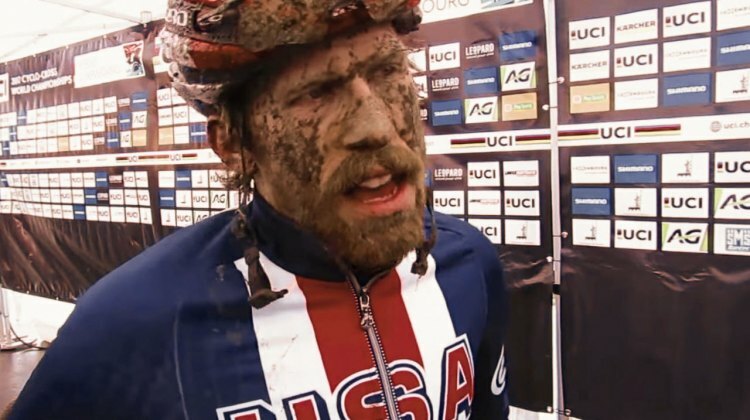 Cyclocross Magazine’s on-the-ground team at the 2017 Cyclocross World Championships chased after Team USA racers and “adopted” Americans for post-race interviews. 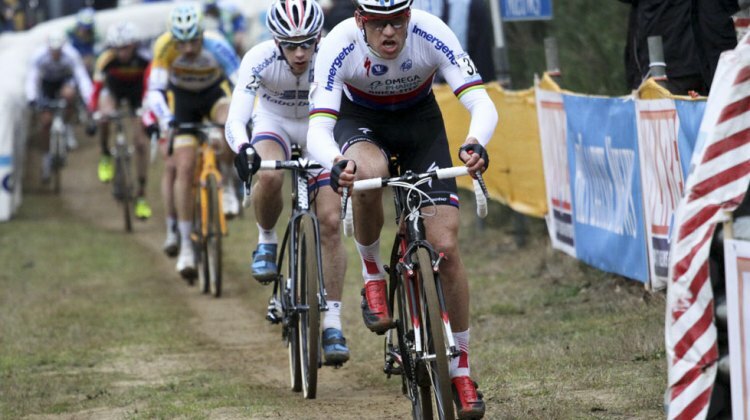 Here’s the Elite Men. 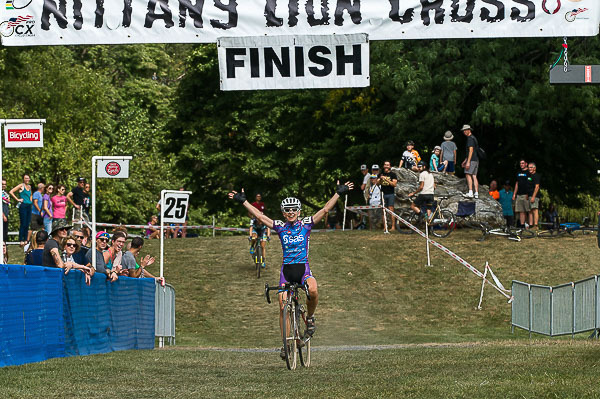 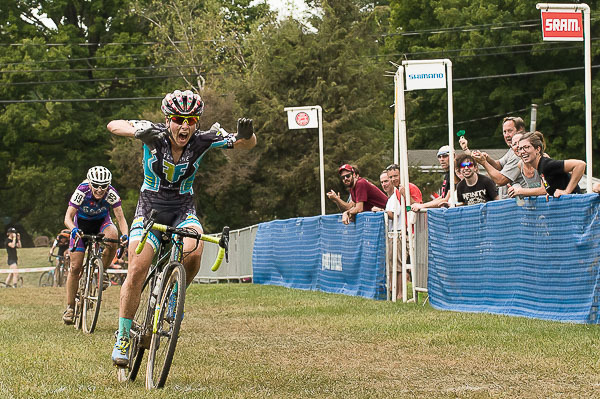 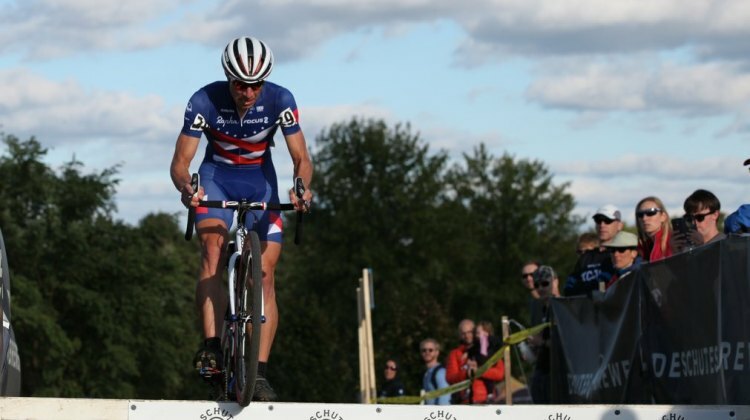 While many eyes were on the Trek CXC Cup in Wisconsin, the racers in Nittany arguably put on a more suspenseful show with tight sprint finishes for the Day 2 UCI C2 wins. 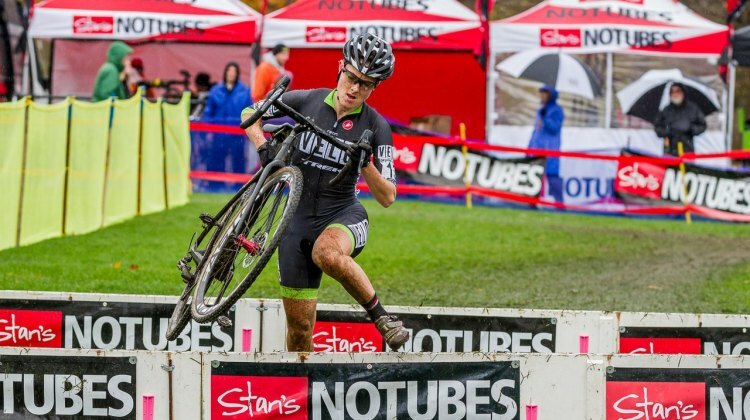 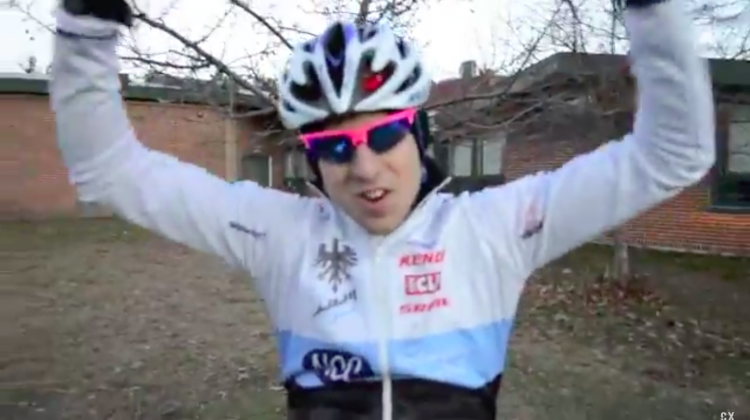 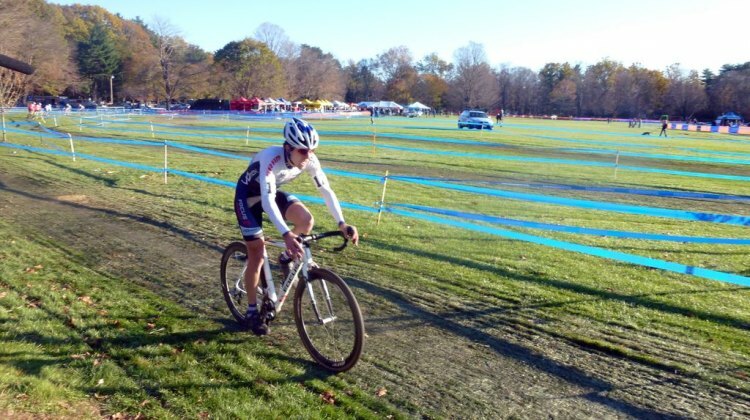 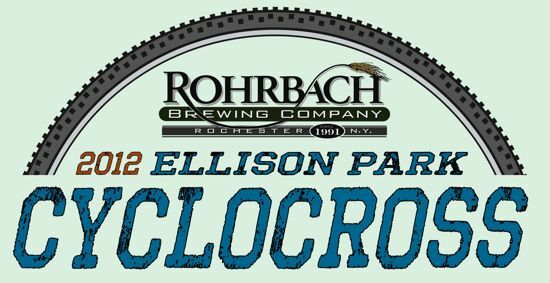 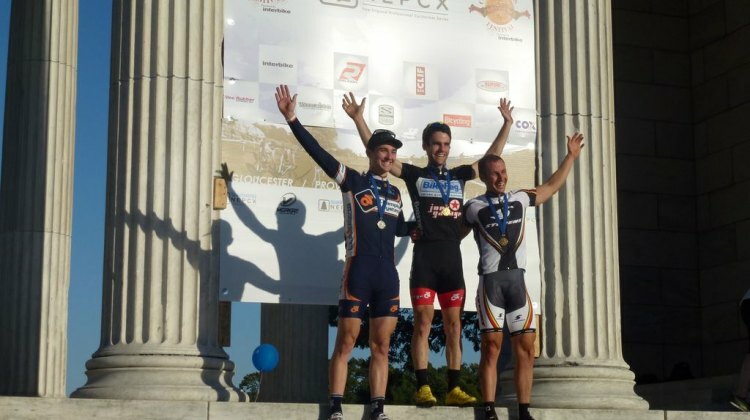 For this week’s Throwback Thursday we’re going back to the Bay State Cyclocross and 2012 with Jeremy Durrin and his first UCI win. 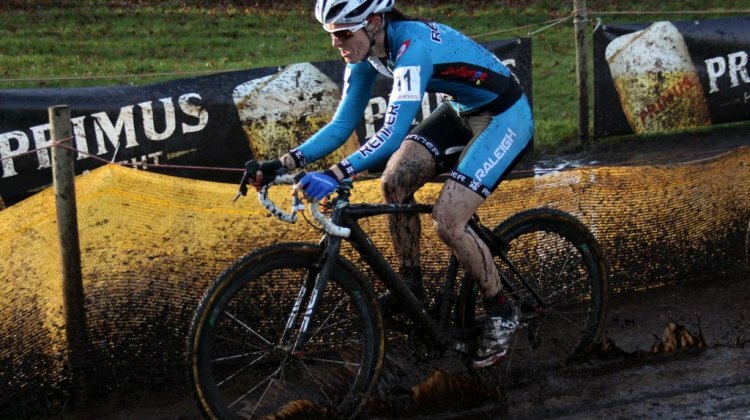 Jeremy and Gabby Durrin knew then that they were heading across the pond to live and work in the UK. 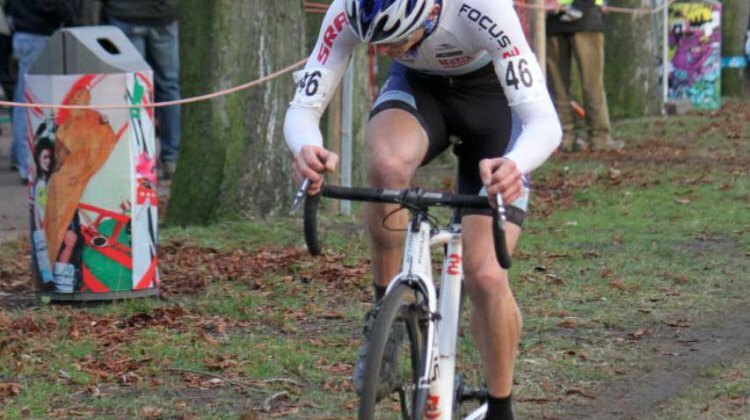 It was something that was in the cards for some time. 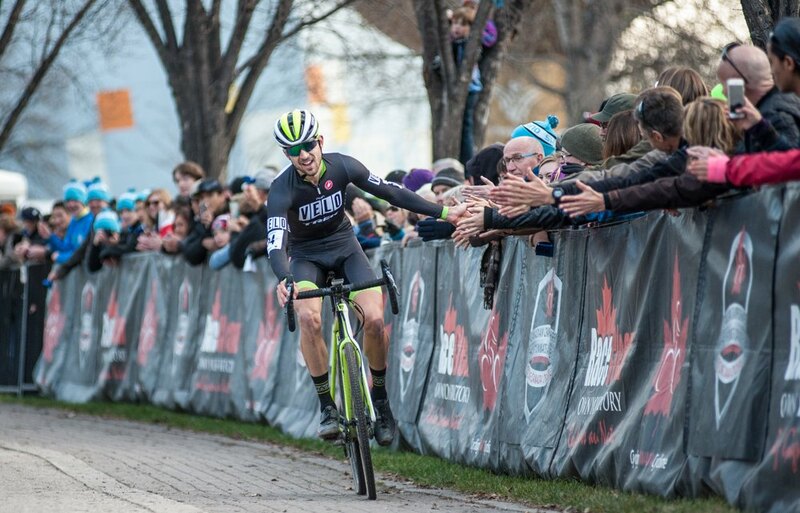 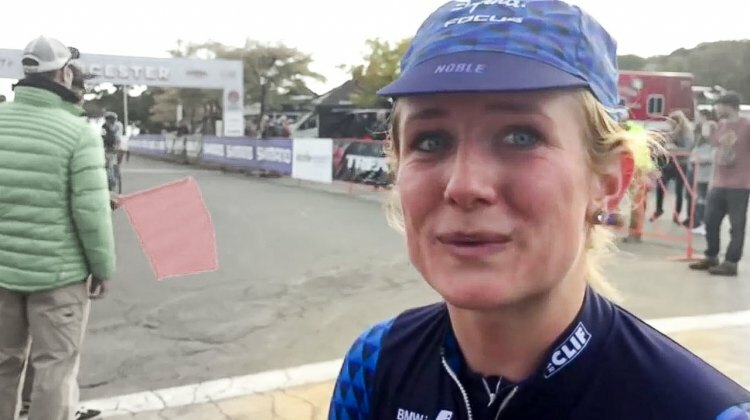 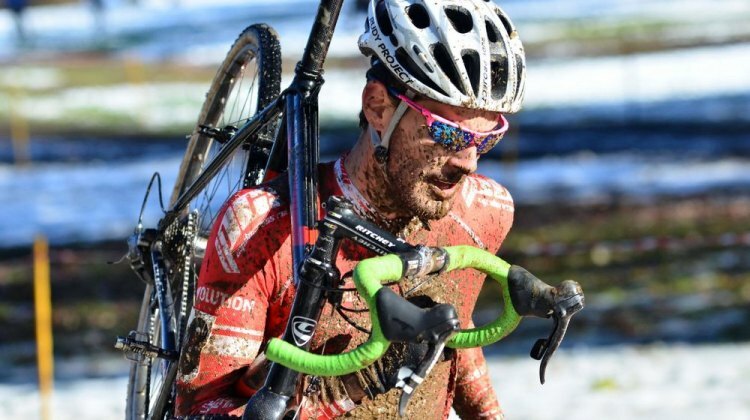 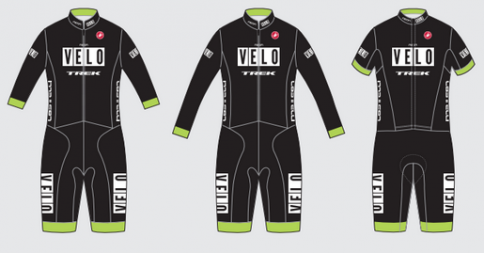 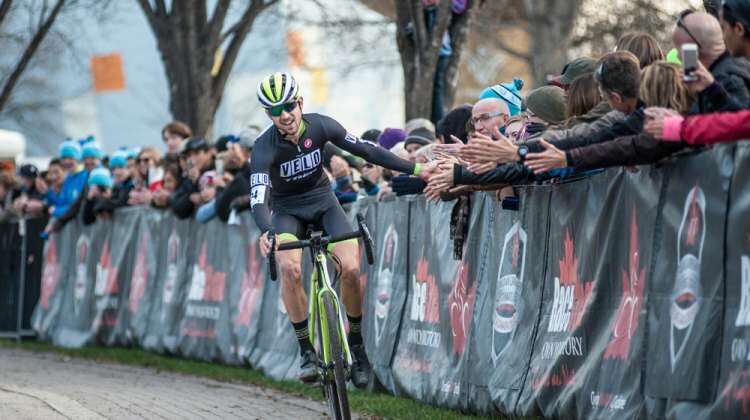 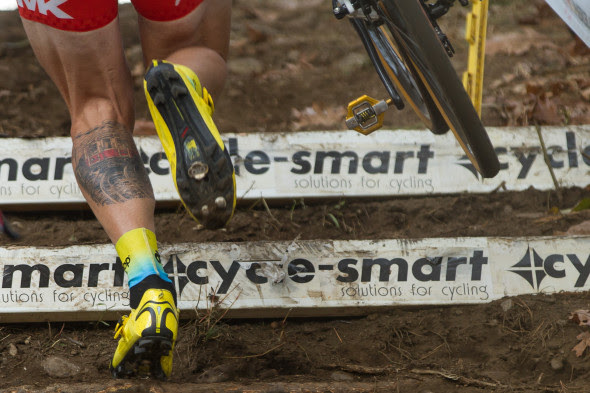 Maghalie Rochette (Luna Pro Team) and Jeremy Durrin (Neon Velo Cycling Team) both took sweet revenge with Elite wins at the Manitoba Grand Prix of Cyclocross, the UCI C2 contest which for two years has run the day after the Canadian National ‘Cross Championships in Winnipeg, Manitoba.